We hope you will support us by taking part in an urgent action to save the life of political prisoner Yahia Mohamad El Hafed who has been on hunger strike for 42 days and whose health is seriously threatened. I am extremely worried about the health condition of political prisoner Yahia Mohamed el Hafed who has been on hunger strike for 42 days now. The penitentiary administration has not intervened in order to save his life or check his health which has now reached a critical state. 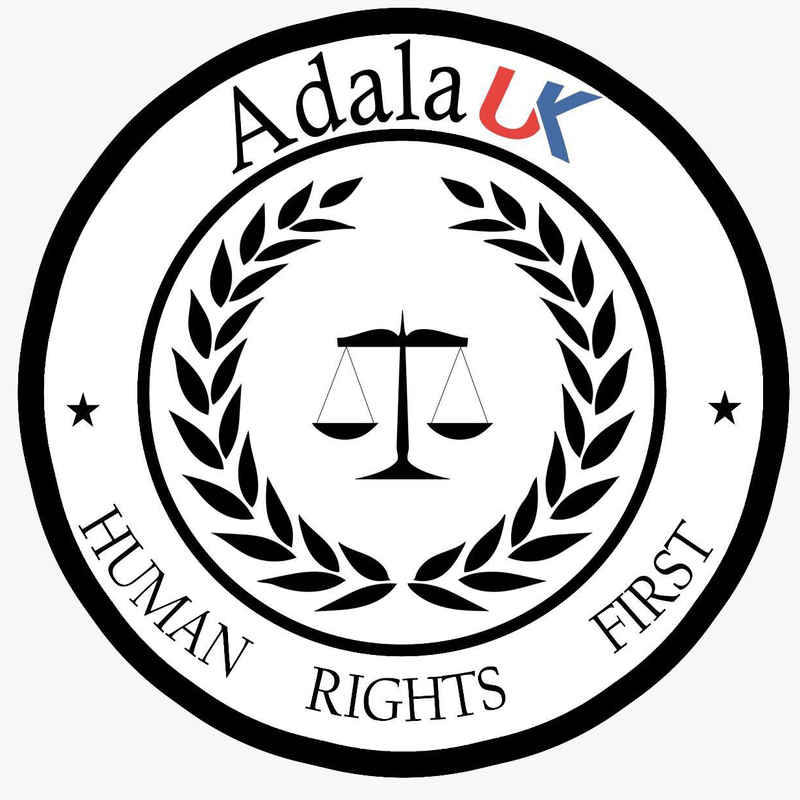 Adala UK, a UK based NGO working on human rights in Western Sahara, has spoken to the prisoner’s brother Hasana Mohammed el Hafed who confirmed that he had been able to visit his brother on the morning of 2nd June in Ait Melloul prison in Morocco. His brother had to be supported by other prisoners, as he was too weak to stand or walk unaided. He had lost a lot of weight, weighing only 42kg. Yahia Mohamed El Hafed (detention number 14724) is 44 years old and has 3 children. He is a member of the Western Saharan human rights organisation CODESA. His detention was linked to his participation in peaceful protest in Tan Tan in February 2008. In September 2008, he was sentenced to 15 years in prison in an unfair trial, according to international observers. Yahia Mohamed El Hafed suffers from arthritis, rheumatism, asthma and anemia. He was one of the prisoners mentioned in Adala UK’s recent report on the health of Saharawi political prisoners in Moroccan prisons. 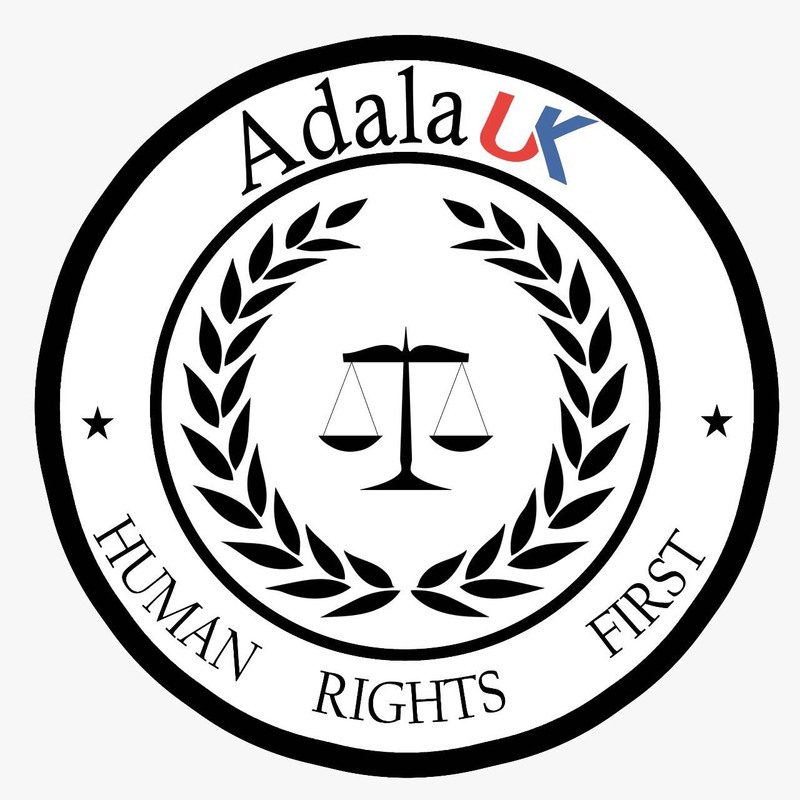 Adala UK is extremely concerned about the physical and mental health of Yahia Mohamed el Hafed, who they consider a political prisoner, who is in prison solely on the grounds of his political convictions and for participating in peaceful protests. I would like to ask you to use your influence to ensure that medical attention is provided to Yahia Mohamed El Hafed immediately and to demand his immediate and unconditional release.